Here at Reviva we never stop and are busy now creating and designing our weddings for the next few months throughout September and October. We are currently a flurry of ribbons, confetti, dancing shoes, candy bars, you name it we are creating it! Most of our weddings are done, created, and packed up ready to go, but we are still getting last minute enquiries which always amazes me how many brides leave everything until the last minute! We are very excited at the moment to be working on a disco retro theme with pink sequins as a base, this is heaven for me as I scan ebay buying pink and silver chandeliers :)! Tonight with this in mind I have thrown together a quick mood board to share all these wonderful pink, glittery images with you found on Pinterest! I hope this inspires the glitter girls amongst us, which I know are many! 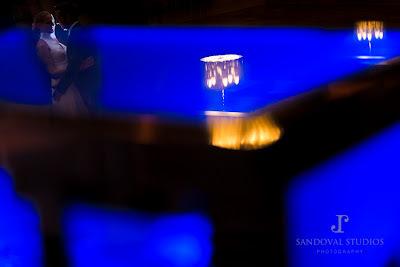 It is always exciting to watch the latest wedding trends and to predict the next fashionable colours for our weddings. At Reviva, we constantly monitor fashion and interior blogs to help us determine what will be coming our way in wedding world and it is definitely the peppermint greens. Spa tones are setting a trend and the peppermint greens are taking a centre stage for our 2013 weddings. We already stock sheer, floaty peppermint green and white table linens created especially for a party at the Royal Saudi Palace here in Marbella, they are gorgeous and very romantic and floaty. 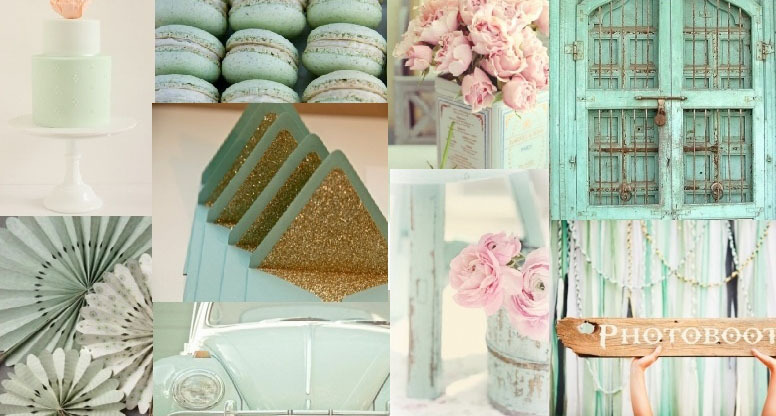 Peppermint green is such a fresh colour and we love it, combined with a touch of gold glitter and some soft pinks creates a beautiful colour palette for a wedding or event and drum roll….. even more exciting it means you can have my favorite icecream of all time, mint choc chip served somewhere at your wedding, how dreamy is that! All these images were found on Pinterest and we hope they provide you with some inspiration for creating your wedding or event. I just had to add this lovely image as well of an interior shot, again from Pinterest, as coming from a background of interior design as well I could not resist this one! We are delighted to welcome on board a new shiny sponsor, Joseba Sandoval Photography and today we are super excited to share some of Joseba´s work with you. 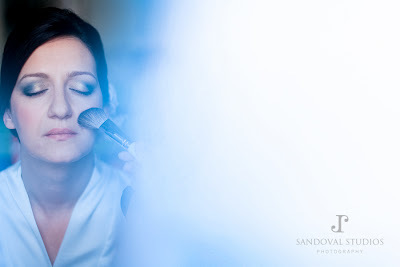 Joseba Sandoval is a luxury boutique wedding photographer based in Malaga, in Sandoval Studios, and is a member of the WPJA and UNIONWEP, two of the best wedding photo journalist associations in the world. Whilst we have not yet had the pleasure of working with Joseba and Mar, we do love their work and you must hop over to their website to have a peak at some gorgeous photos, their portfolio is like taking a trip to the local candy store, full of beautiful images. For me, personally, I am always thrilled to showcase professional and hugely talented suppliers to the wedding industry here in Spain. 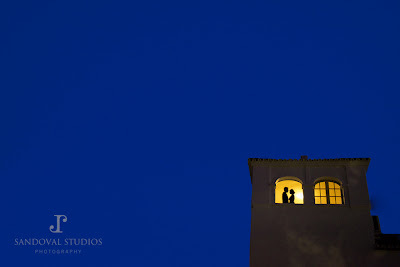 Spain is one of the top destination wedding locations in the world due to it´s wonderful climate, central location within Europe and the services available here now for destination weddings are definitely some of the best in the world with an incredible mix of dedicated individuals focused on providing a 5 star service to their clients.